Located on one of London's most prestigious addresses, Eccleston Square is an imposing 7 storey building with a grand, regency styled façade. Once inside the building, architects and designers SODA have contrasted the exterior with an unashamedly minimal and calming interior, taking inspiration from classical regency proportions and the rich history of the site itself (once home to master builder Thomas Cubitt’s timber yards). Importantly, the garden square itself (which is both formal and playful) has inspired the vast, open plan ground floor with spaces for eating, meeting, working and events. Stripping out the building revealed generous ceiling heights and beautiful concrete ceilings, which have stained to bring a warmth and brightness throughout. Natural materials and plants give a sense of wellbeing, and the building will be complete with meditation rooms, a library, a cavernous gym and two garden terraces with views across the city. Located conveniently close to Victoria Station. 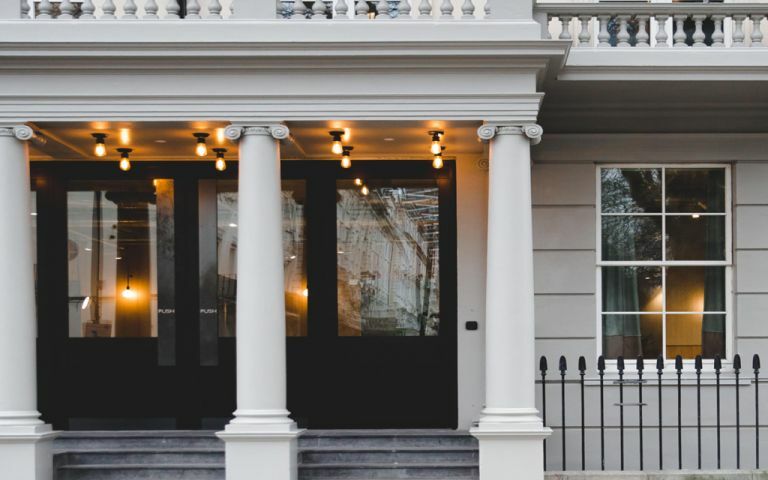 These offices in Eccleston Square offer a range of prices depending upon your exact requirements. Contact us now and we will help find the best price for you, based on your individual needs.